Áine is renowned for her passion, energy and developing trusting relationships creating an environment which allow her clients space and time to explore, reflect and think. She works to create self-awareness and insight to allow her clients to consider different perspectives and she uses a wide range of strategies and tools to help a client move forwards. She believes a client will excel if they can be the best version of their true authentic self. Áine’s coaching skills are coupled with strong commercial acumen gathered in world class environments such as General Electric and Mercer Consulting where she worked at leadership level. In particular her focus was on understanding corporate cultures, inclusive leadership, employee engagement, developing leaders, talent management and succession planning. With this understanding Áine supports the client in exploring the systemic context in which they operate with a view to providing objectivity, perspective and helping the client identify agile strategies. In this context Áine’s coaching work is both client centred and solutions focused. Áine trained in Executive Coaching with Ashridge Business School. The Ashridge coaching programme received the highest award attainable from the European Mentoring and Coaching Council at Master Practitioner level. In addition Áine holds a Master’s degree and two post graduates in Human Resource Management. 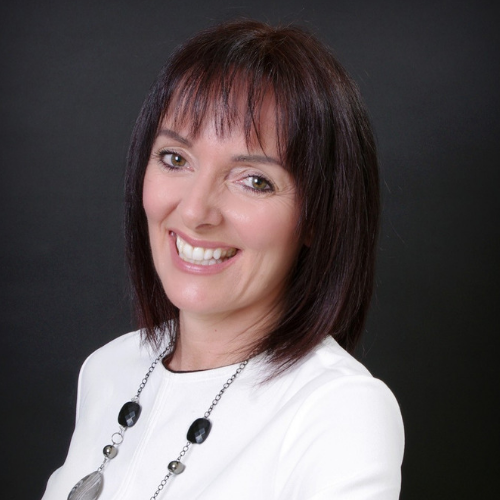 She is a Fellow of the Chartered Institute of Personnel and Development (CIPD). She is certified in a number of psychometric instruments such as Myers Briggs Type Indicator and Emotional Intelligence EQ-I 2.0. Áine has also studied Conversational Intelligence – C-IQ with Judith Glaser which uses neuroscience to enable and facilitate deeper level coaching conversations.